Next we meet Don Cochrane, whose great-grandfather, Claude Lyons, was born in London in 1885 and started working in the watch trade when he was just 17 years old. 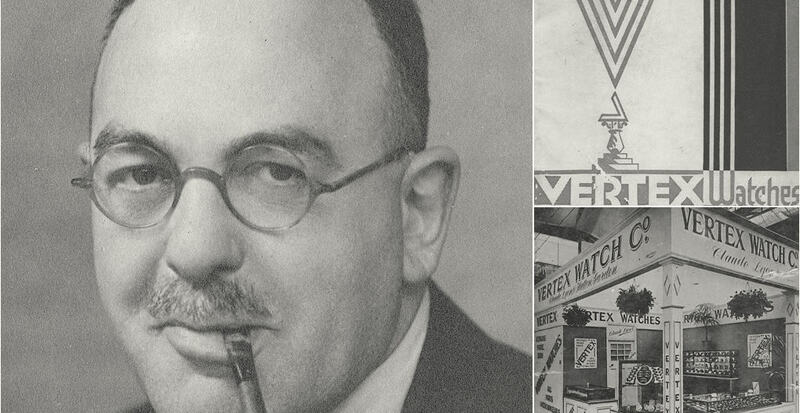 Claude founded Vertex Watches in 1916, and based himself in Hatton Garden spending over 50 years in Diamond House where he became a leading light of the local community and the international watch trade. The watches were made in Switzerland at 133, Rue de la Paix in La Chaux de Fonds. 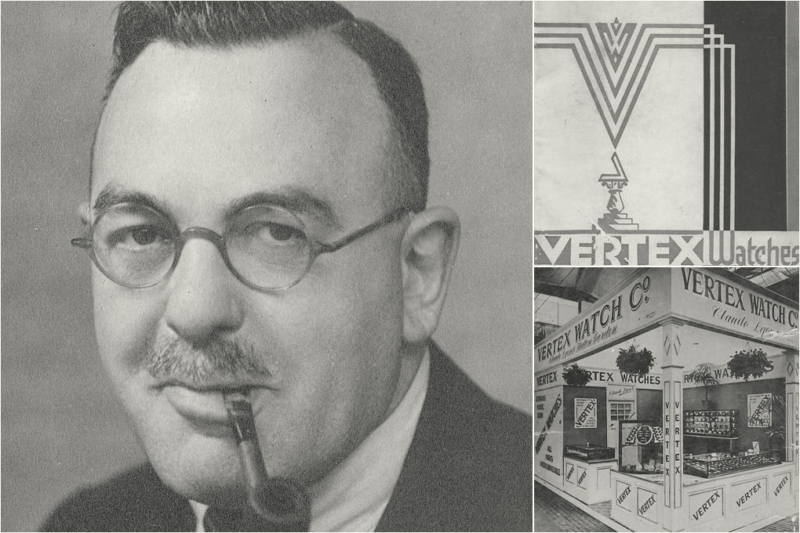 One hundred years later, Don has re-incorporated the Vertex company name with the ambition of retaining it’s British heritage and world-class Swiss engineering. His vision is to re-invigorate the brand for the discerning watch collector. During the Second World War the British Military selected Vertex, along with eleven other leading watchmakers, to supply the army with a new watch built to an exacting bespoke design. The specifications were precisely what you would expect of a military watch – waterproof, luminous, regulated to chronometer level and rugged. On top of that, the dial needed to be black with arabic numerals to maximise legibility. 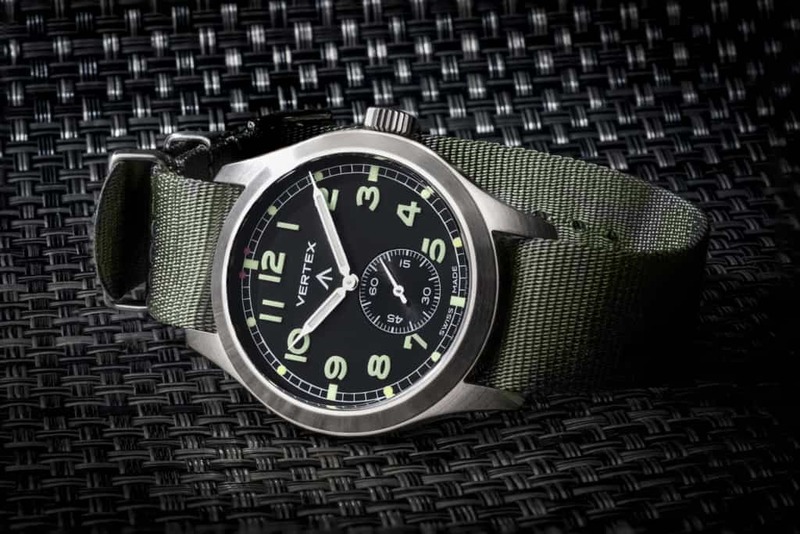 We are delighted to bring you an insight into how Don sees the brand developing and evolving – honouring his great-grandfather’s original vision – retaining its passionate original owner’s but introducing the Vertex brand to a new generation of enthusiasts fascinated with the history of military watches. DC: It’s brand new but going very well, being self-funded I needed Vertex to work straight out of the blocks. We have now delivered over 100 watches in two months and most importantly their new owners are really happy. MWM: What are you currently working on? MWM: Tell us something we don’t know about Vertex watches? 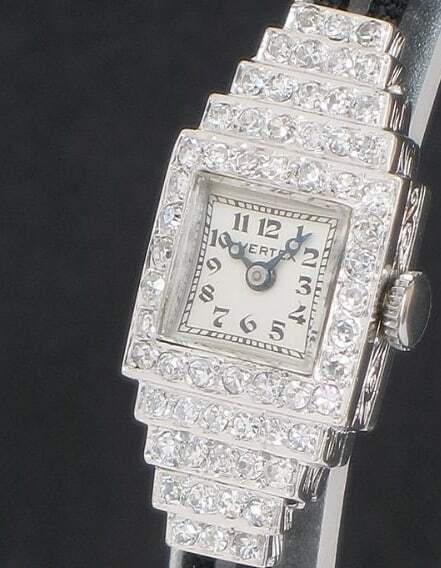 DC: Far from military watches Vertex was best known in the ’20s for their incredible intricate ladies Platinum and Diamond watches. MWM: What watch do you wear? DC: A Vertex, mainly now the new M100, quite often with different straps as research. Sometimes I will go with one of our 1944 navigation watches just to keep me close to the story. If I’m going out somewhere nice in the evening I might wear one of our vintage gold dress watches, my Grandfather gave me two which I still cherish. MWM: Apart from your own brand, what watch would you like to own? 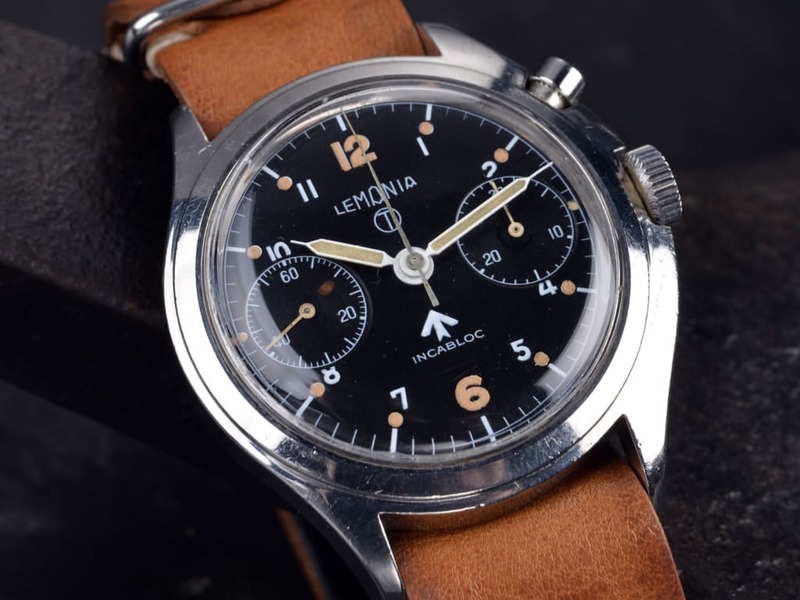 DC: I really love Lemania, especially the single button chronograph. I also love Blancpain’s style and any dive watches from the ’50s and ’60s. MWM: What do you like best about the Watch business? 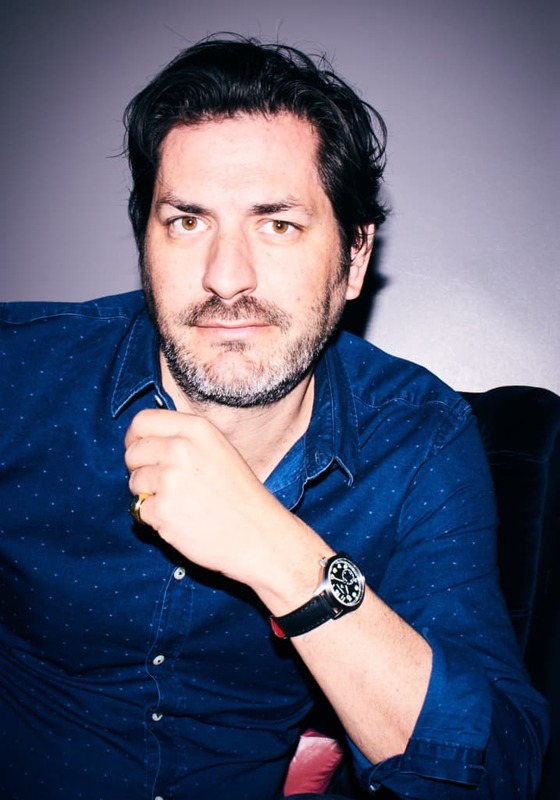 DC: The resurgence of mechanical watches has been amazing, the more digital the world gets the more we want to hang on to something with a ‘heartbeat’. MWM: What don’t you like about the Watch business? DC: The arrogance of some of the brands and the way the ‘big brand houses’ seem happy to churn out as many watches as possible – with no care for the brands they have bought or the owner’s relationship with the brand. MWM: What is next on the horizon for you? DC: I would like to build Vertex back to the level where it is a well-respected name in the industry. While being a little disruptive along the way. The Vertex owners are a great group of people and it would be truly excellent to find a way to make them more of a community. 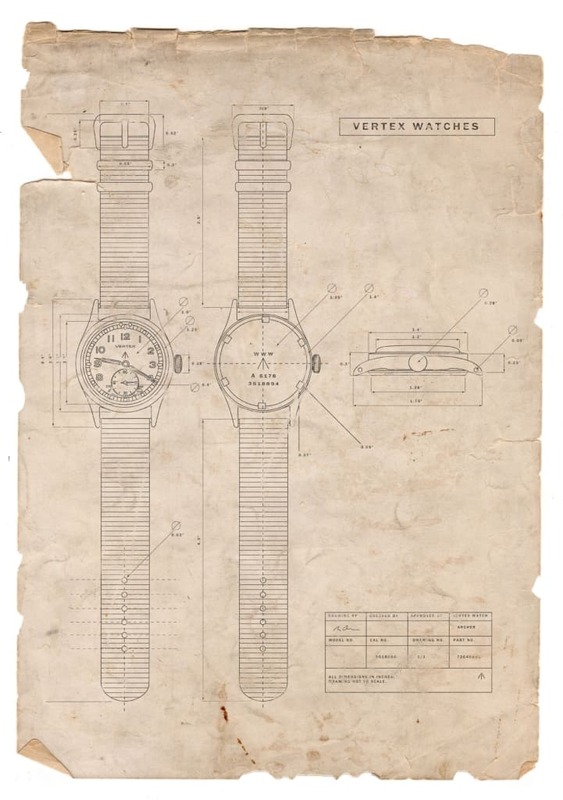 Vertex Watches in partnership with MrWatchMaster, are seeking ‘Vertex Stories’ about the use of their watches during World War 2 from Vertex owners. Any story about the use of the watches in key battles or missions or other personal stories will be considered. Entries should be sent to info@vertex-watches.com, preferably as a PDF file. The prize for the best story will be The Vertex M100 Watch. 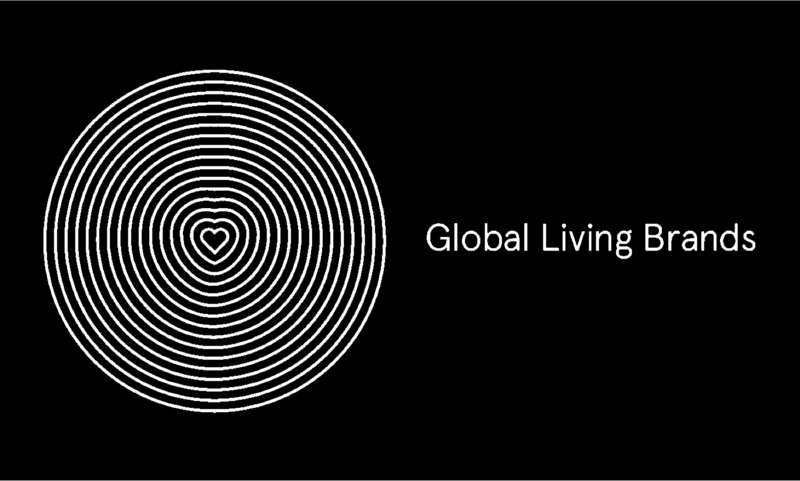 Don Cochrane has spent over 20-years working with leading brands on a global level. Starting out in advertising at Ogilvy & Mather, his love of cars quickly drew him into Formula One, working directly for Bernie Ecclestone at FOM. From there Don helped everyone from Ford to Ferrari with marketing and sales activity. In Norway he helped with the launch of Ford’s zero emissions ‘Th!nk’ project which led on to a lead role in the – then start up – Tesla Automotive. From there he went on to run Aston Martin’s One-77 and the V12 Zagato programmes. 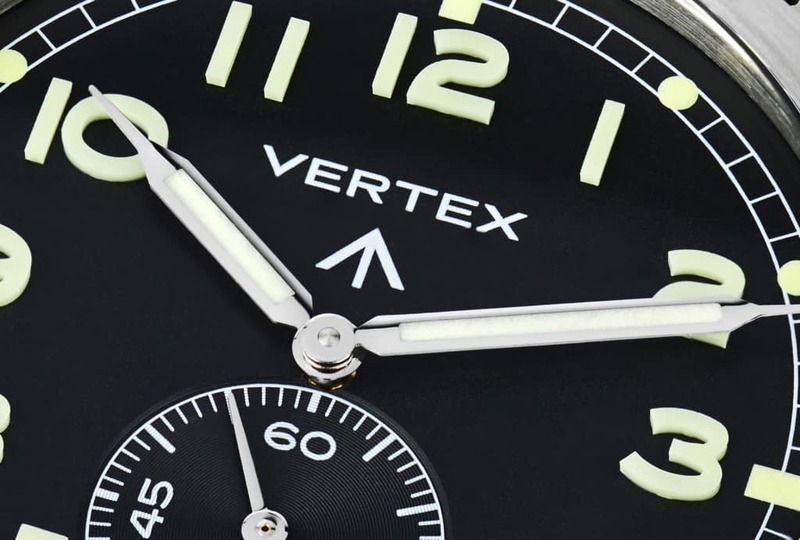 In 2015 Don started working on re-establishing the Vertex Watch Company, a company founded by his Great-Grandfather a hundred years previously, now with new Vertex watches finally back on the wrists of watch owners around the world, Don looks to build Vertex back to the world class company it once was. Don collects mechanical film cameras, loves cars, bikes and boats. He also still has every mobile phone he has ever bought since his first in 1994 – currently 38 of them. Hi there,I read your new stuff named “MrWatchMaster Meets…Don Cochrane – MrWatchMaster” like every week.Your writing style is witty, keep it up! And you can look our website about اغاني 2017.